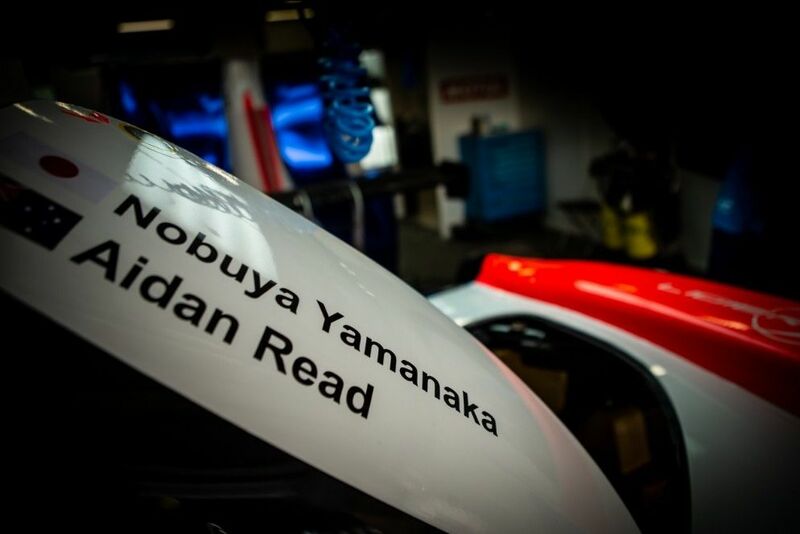 Nobuya Yamanaka is looking forward to returning to the Asian Le Mans Series this coming weekend for the second round of the championship following a fine podium first time out in China. 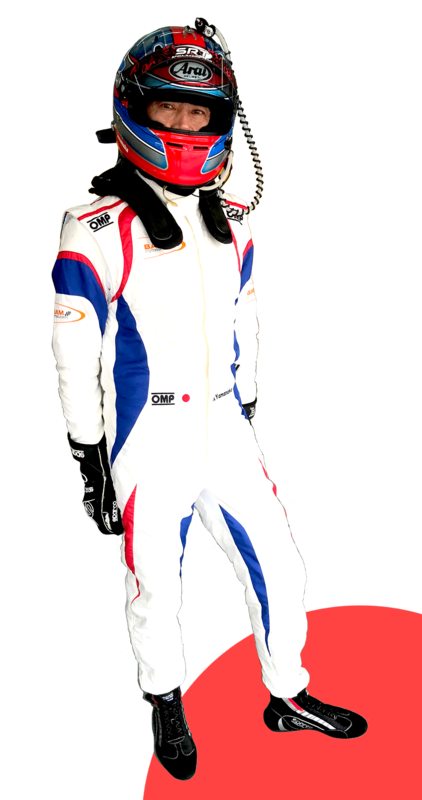 The Japanese gentleman driver is seeking his second straight podium as he heads to his home circuit of Fuji Speedway (7-9 December). Teaming up with Aidan Read once again in what is a genuine Pro-Am partnership, Nobu is looking forward to building on his experience gained in Shanghai and together with the Eurasia Motorsport team, working through an extensive practice programme in preparation for the 4H Fuji. 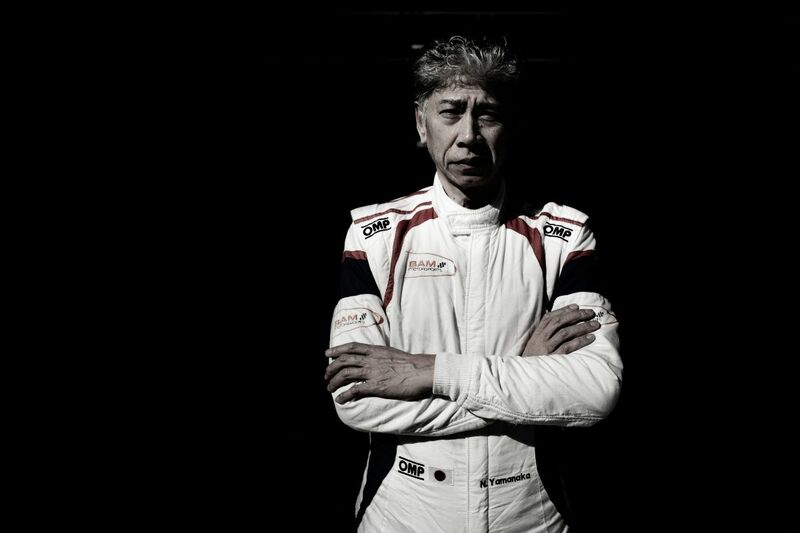 “It is quite exciting to have the second race meeting of the Asian Le Mans Series in Fuji Speedway in my home country,” Nobu said. 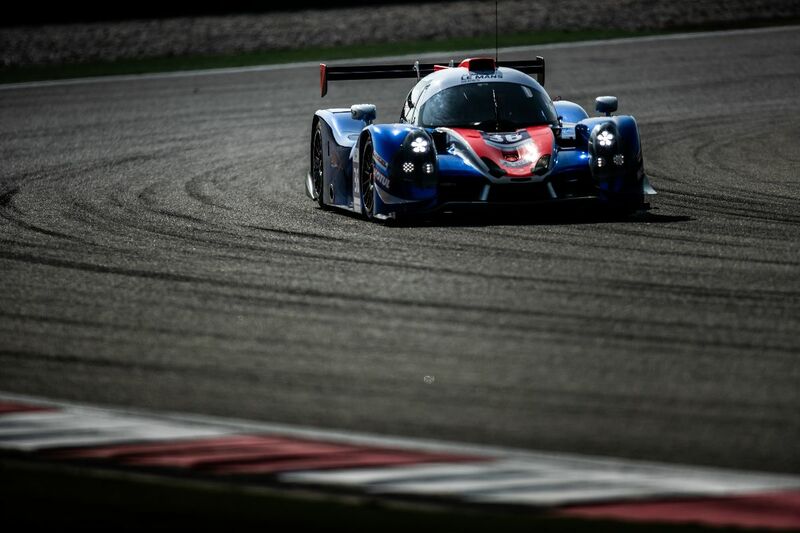 “It’s my first time driving the Ligier LMP3 car at the track. The race weekend starts on the Friday with an unofficial test, followed by the free practice session and then qualifying on Saturday evening. The 4H race gets underway at 12.00 local time. Latest racing: Inter Proto Series, leading the Expert Class with two races remaining. Away from the racetrack: Living in Atami City the famous Hot Spring area situated at the coastal side of Izu, 100km west from Tokyo.